Want to be a part of this great experience? 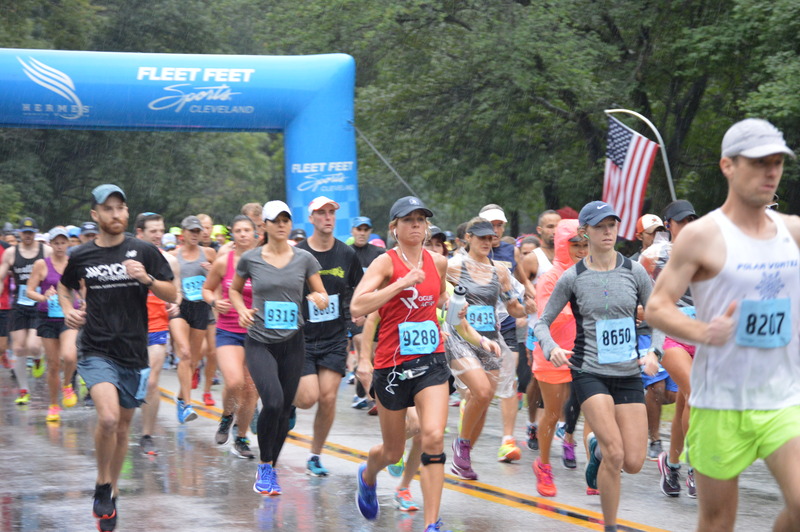 The 2019 River Run Half Marathon is the premier point to point half marathon road race in Northeast Ohio. 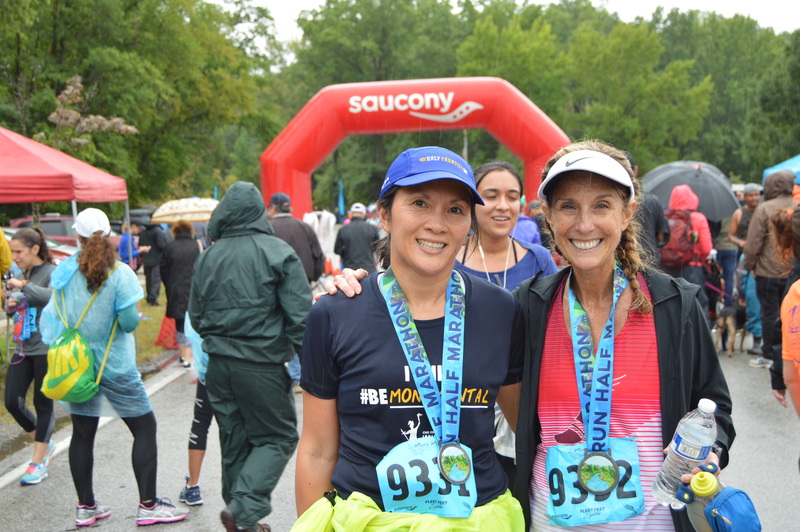 Last year, more than 1,200 participated and looking ahead to the 20th anniversary of this race, we are expecting continued growth and crowds. Hermes Sports & Events is Northeast Ohio’s premier event management company. 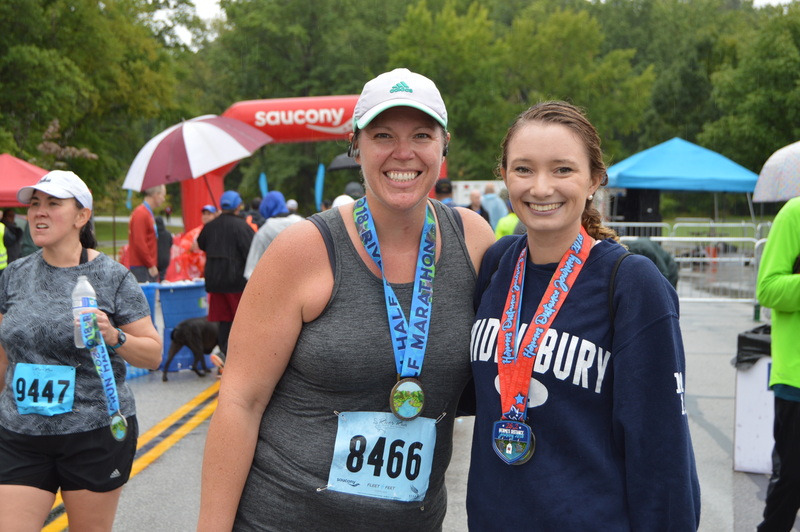 With a database of more than 125,000 email addresses and 3 million+ website page views, along with a strategic marketing program, the 2019 River Run Half Marathon is sure to be a continued success and help your business with your marketing objectives. If you are interested in becoming a sponsor, please contact Joe Neroni at 216-623-9933 or email jneroni@hermescleveland.com to set up an appointment. 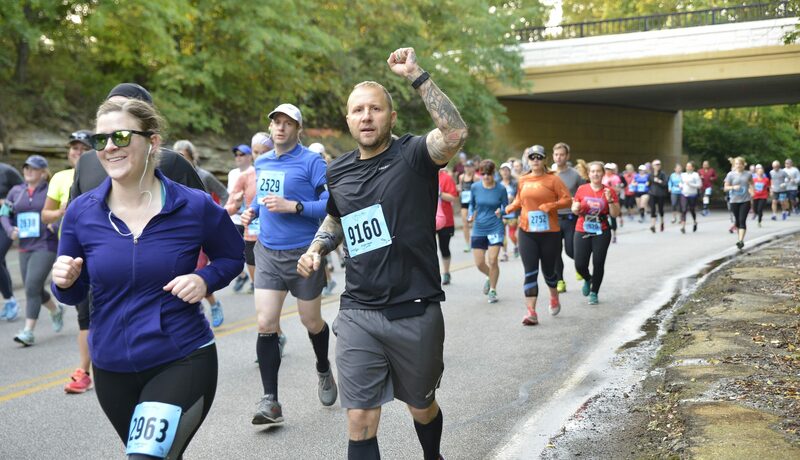 Copyright 2019, River Run Half Marathon. All rights reserved.